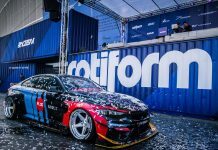 Most of the times, stance project enthusiasts have to deal with various issues associated with failures of different parts and components. The owners usually face similar issues; the long and hectic sourcing of those components, and being short of money because of a high price of custom parts. Some of the stumbling blocks can shift the project flow or even terminate it for good. 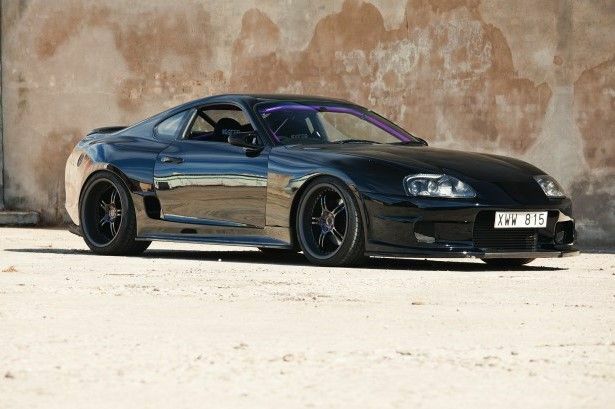 However, this Swedish Supra is the illustration that one can overcome any difficulties if there is a strong desire. The owner of this speed-demon, Andreas, bought it back in the year 2010 and began this stance project while keeping his twin turbo Toyota in the stock. The auto was initially designed to as a performance car; you can still notice a clear signs of that. Given that the guy was looking for a broader model compared to the original, he went for Eagle branded Cobain modelled wheels to fill the fenders. He then changed the finish to black with flat lips and bright face. The 19×9.5 front and 19×10.5 bumpers housed the wheels correctly. Next, he installed the Dunlop SportMaxx tires View on Amazon, 305/30/19 in the rear and 246/35/19 in the front. 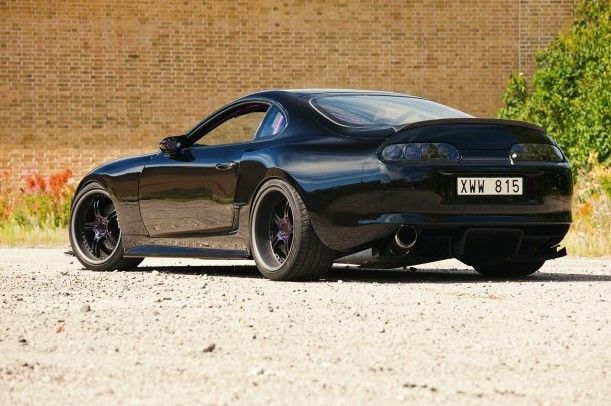 The result like this Supra is not possible to achieve without stock suspension. Therefore, he went for Tein HA coilovers and altered the old suspension arm bushings with R2 both in rear and front. It allowed the car to get close to the ground, and it also improves the handling during the drive as well. Any gap between the flawless fenders and the large tires is covered up with the bushings. As per the black-purple theme, Andreas went on by painting all suspensions arms purple for it to match with the rest of the car. The car not only looks majestic but it also performs exceptionally well on the road. The black and purple theme is not limited to the exterior but featured under the hood as well. Namely, the engine matches the theme. Andreas’ performance car gets a great new look, and he doesn’t get tired of it. When you understand that so many things can go wrong in a stance, and when you realize that it can end before it begins, the successful finish feels so good that you literally can’t get enough.